What are the economic challenges neighborhoods are facing in Boston and what's being done to address them? 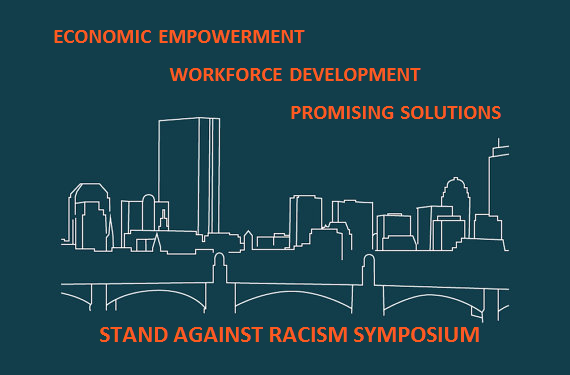 YWCA Boston is excited to invite you to our Stand Against Racism Symposium hosted by the Federal Reserve Bank of Boston. 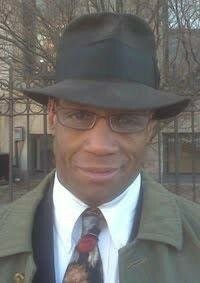 This event will feature keynote speaker, Kirk Sykes, and a moderated panel to focus on economic inequities and empowerment in the Boston community. Please join us on this important day of advocacy and awareness.